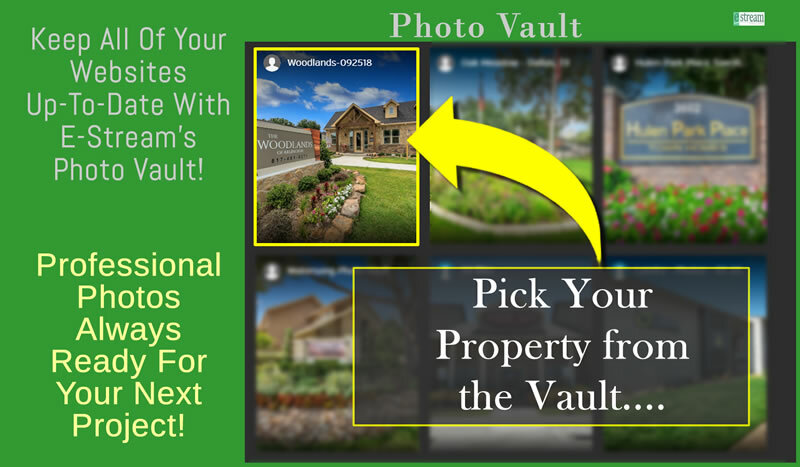 Photography is the backbone of Apartment Marketing! You can have the best website in the world but if your photography is sub-standard, your online results will be sub-standard as well. Our photographers capture the details in every shot. As a part of our website service, we allow our clients to utilize all photos for any marketing efforts you may have! 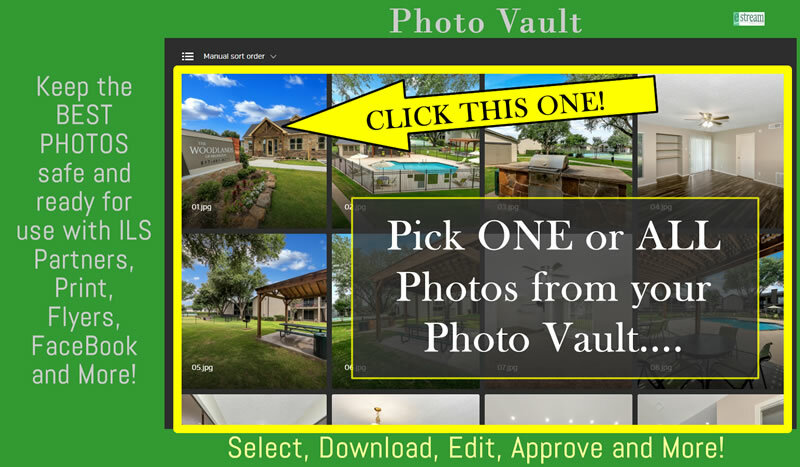 In fact, we actually create a "Photo Vault" where all of your current photos are stored for when you may need them. These photos are High-Resolution Digital Photos. You choose how to use them - for new brochures, Facebook, Instagram, ILS Partner Listings, flyers, etc. We offer several different photo packages. However, the most successful one is where we manage your current website and take new photos and update your website regularly. 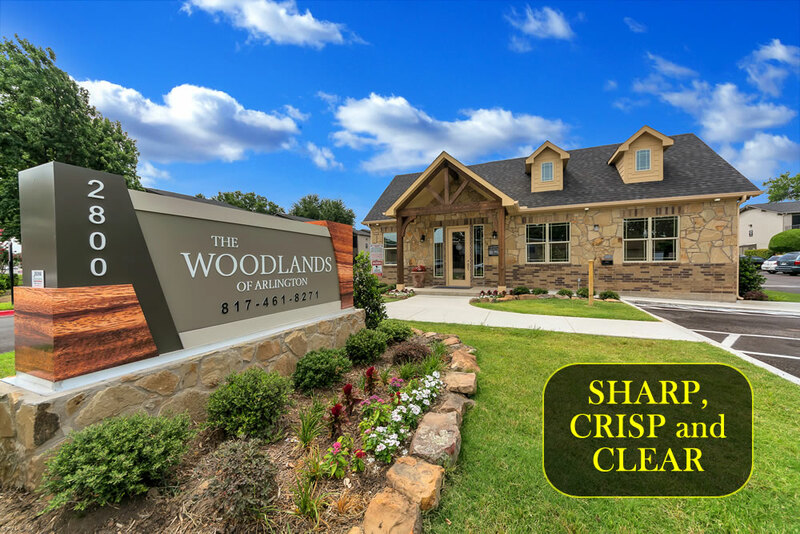 This is helpful when properties are being improved and their look may change on a regular basis!